We are a top-notch organization, engaged in providing Ice Cream Plastic Glass. 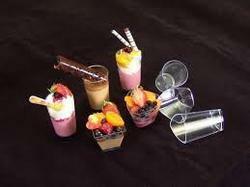 We are engaged in offering Ice Cream Plastic Glass. Ice Glass 13 Piece In 1 Kg. 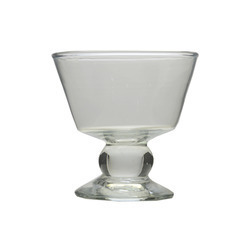 glass, ice glass, lassi glass, with weight category.